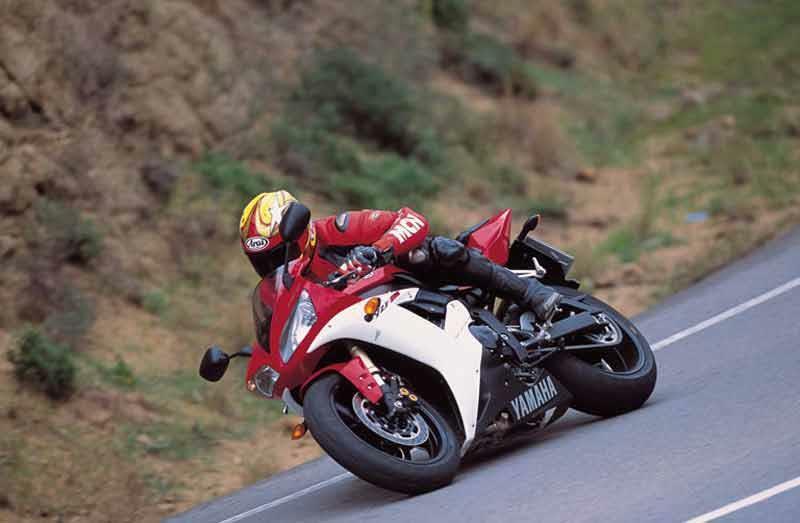 The iconic and much-loved Yamaha R1 has been thrilling UK riders since the original (and best?) was launched way back in 1998. 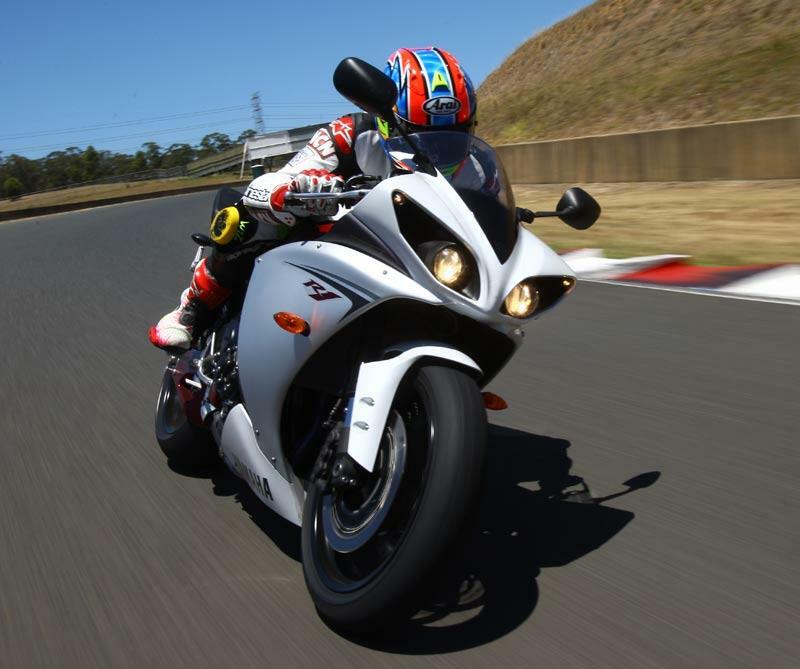 We take a look back at how the R1 has evolved since then. 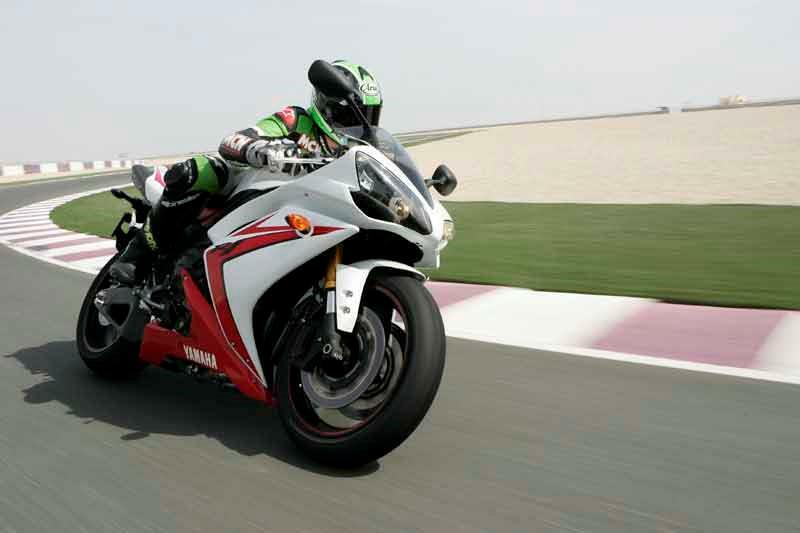 The 2009 Yamaha R1 has impressed everyone from racers to road riders with it's grunty MotoGP exhaust note and revolutionary cross-plane crank. Racers love the precision and control it gives, road riders love the useful low down power. Although the new 2009 Yamaha R1 may have the performance and tech, few bikes in the world have earned the notoriety of the '98 model. 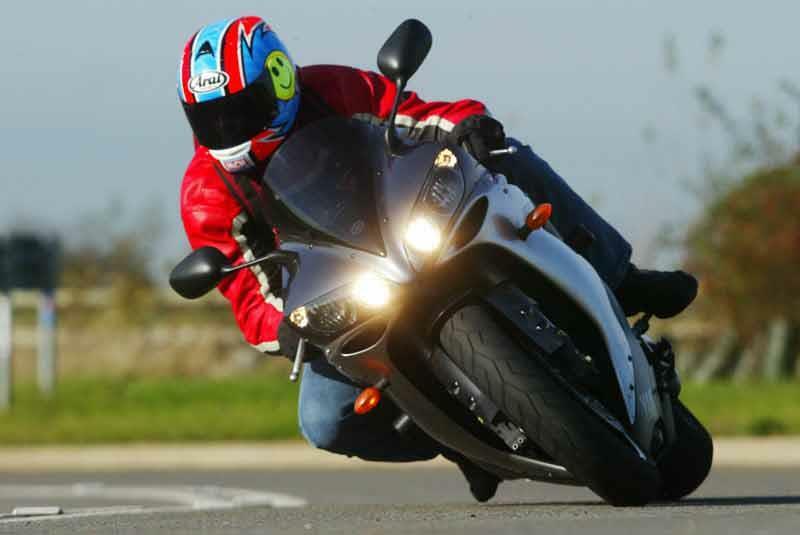 If you're looking for an involving ride or find current bikes too sanitised, then the 98 R1 is for you. "The third and final great sports bike of the nineties. 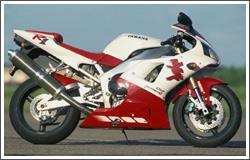 The Fireblade set the agenda, the 916 added finesse and the Yamaha R1 topped them off with extra power and madness. Even today the original Yamaha R1 is a sports tool to be reckoned with and updated Yamaha R1s are even more potent and easier to use too." 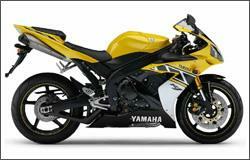 "It’s hard to fault the clinical, precise and devastatingly fast 04-06 Yamaha R1. Its chassis can cope with all kinds of road surfaces and demolishes tight hairpins at any track. 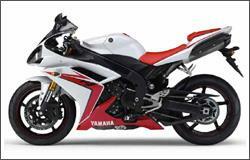 But it does demand skill and rivals like the CBR1000RR and GSX-R1000 are simply less work. 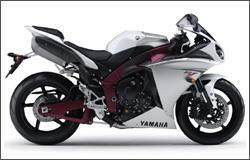 For purists the Yamaha R1 still has something unique; a superb focus on the dark art of riding extremely fast." "The 07-08 R1 features new-found midrange drive from junking Yamaha’s tried and tested five-valve per cylinder in favour of the traditional four-valve set up, but at the same time installing some of the “bad boy” engine manners the original model was famed for. The chassis was also updated to make it a perfect road bike tool and the basis for a stonking trackday bike." "This is like no in-line-four cylinder sportsbike ever produced. It’s simply sensational. The Yamaha R1’s ultra-short-stroke engine has a cross-plane crankshaft - technology lifted directly from Rossi’s factory YZR-M1. At a standstill the motor spins up like a two-stroke and on the move the R1’s ability to accelerate, no matter where you are in the revs is astonishing. Best of all it sounds fantastic."